We know that our Lottolanders want to ensure their hard earned cash is going to be safe, and that they're getting the best deal. 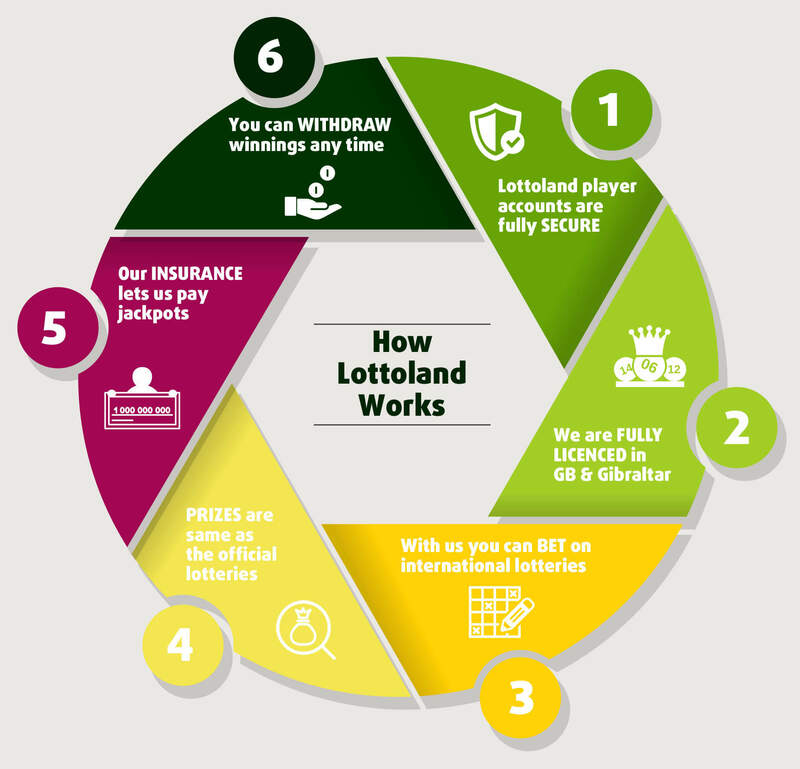 That's why Lottoland strives to ensure that our customers enjoy the best lottery betting experience. 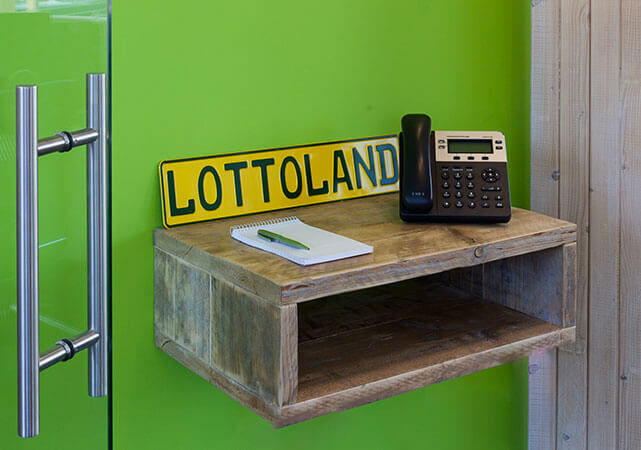 To find out more about why Lottoland has attracted over 8 million people from around the world, read on! Firstly, we are fully licensed and regulated by the Irish National Excise Licence Office as well as the UK Gambling Commission and the Gibraltar Betting and Gaming Association (GBGA). The GBGA ensure that anyone who wins through Lottoland will be paid out in full. They're the same regulating body that oversee the UK and Ireland's biggest gambling companies, and therefore we are held to the same standards. The second reason, and the one that guarantees even our biggest jackpots are paid out, is because we are backed up by a number of leading insurers. It doesn't matter whether it's €5 million or €500 million, your jackpot prize will be covered. Since December 2015 we have made a number of people millionaires, and these winners join the ranks of our other lucky people who have won big betting with Lottoland. One of those big winners was Christina, our world-record breaking winner of an incredible €90 Million! The unrivalled level of choice and different features are just two of the reasons people are choosing us as their destination for lottery betting. ⇒ Asking for ID also prevents underage minors from betting. We owe the success of Lottoland to our customers, which is why we are not about to stand still and have big plans for the future. Thanks to the largely positive opinions and reviews about Lottoland, we know that our customers trust us and that the products we offer are valuable. We are also happy to accept any constructive criticism because it motivates us to offer an even better service. These great jackpot boosts give our Lottolanders the chance to win bigger prizes through Lottoland than they would through the main draws. We also offer our customers the ability to bulk buy betslips up to a year in advance, meaning there is no risk of missing a single draw. For those who win with Lottoland, they're jetting off to their new life in half the time. 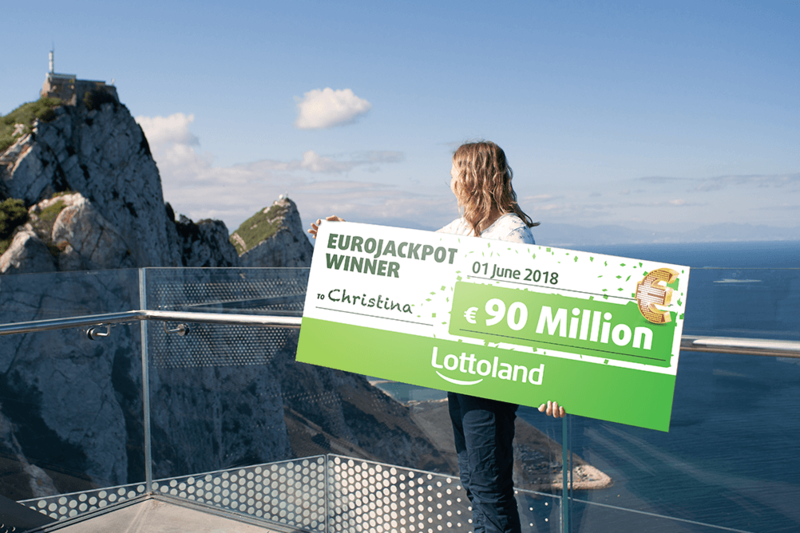 We have paid out more than a Billion euros in prizes globally, including an incredible prize of €90 million to our exclusive Lottoland winner Christina.